The Compass: Does your child's class have a Homeroom Parent? Does your child's class have a Homeroom Parent? Here's a wonderful and super FUN way to get involved with your child's class. 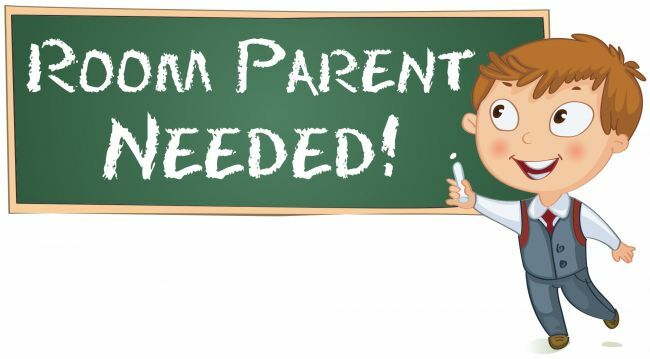 YOU could hold one of the school's most important positions as the Homeroom Parent (or assistant). The best part is that YOU can serve as the Homeroom Parent from the comforts of your own home, the office, the beach...or where ever you would like! It's super flexible and very exciting as you will be the liaison between your child's teacher and homeroom's body of parents. Consider volunteering to become the 'lead parent' for your child's class this year and help set the stage for a very successful year! Simply fill out the attached form and send it in with your child ASAP!